The Earth Course at Jumeirah Golf Estates welcomes the leading 60 available players on the Race to Dubai this week. It will be a special week at Jumeirah Golf Estates as the DP World Tour Championship celebrates its tenth anniversary. Players face warm and humid temperatures this week, which means that their golf ball will travel a little further than usual. Another consideration players will have to face is the grainy and fast greens which are unlike most greens played on the European Tour, so any player who plays a lot in America or Asia will have an advantage on the greens as they will be more comfortable with the putting conditions. Off the tee, the Earth Course is fairly wide and players will attack it with a lot of drivers, players who drive it long will have an advantage enabling them to go into the big greens with shorter irons. A few requests were made to our tour team for fresh wedges to be brought to Dubai. Fresh wedges were placed in Jon Rahm’s, Adrian Otaegui’s, Lucas Herbert’s and Martin Kaymer’s lockers ready for their arrival. 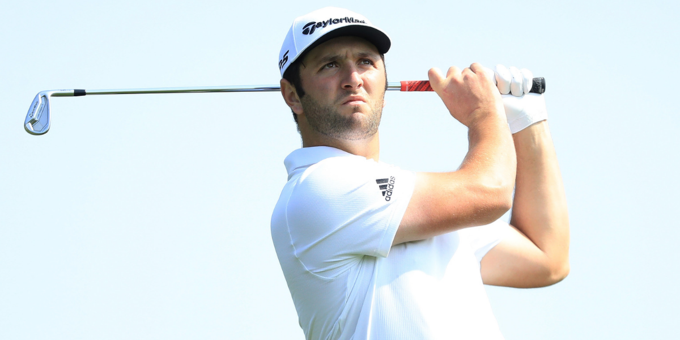 Defending champion Jon Rahm spent a fair bit of his time chipping and hitting wedge shots this week as he looks to get his short game on point and take advantage of wedges into the greens. 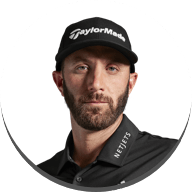 Hoping to make it third time lucky, Rahm is eager to make a successful title defence and added a new 60° Hi Toe into his bag this week and favoured his 5-wood over his UDI. 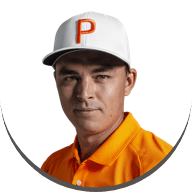 This will be Rahm’s seventh appearance in a Rolex Series event and with two wins and two top five finishes, Rahm has never finished outside the top 15 – an incredible record. 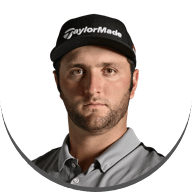 Speaking to TaylorMade Tour Representative Mark Thistleton about how Rahm has been feeling this week he said, "Rahm is feeling good about how he’s been hitting it on the range and commented that he feels comfortable on these greens so that will be an advantage”. Rory McIlroy has worked closely with Adrian Rietveld over the past couple of weeks analysing some of his TrackMan data. 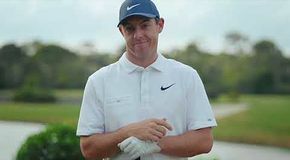 In South Africa, Adrian noticed something in Rory’s numbers which could have potentially been hindering his driver performance. After Rory’s Saturday round in Sun City, they spent 30 minutes on the range which produced encouraging results which continued this week in Dubai. At 6am on Tuesday, Rory arrived to work with Adrian and Mark on the range. 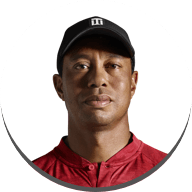 A M3 driver was set up with a little more loft, a slightly different weight configuration and a little less head weight meant that straight away Rory freed up and shaped the driver both ways. 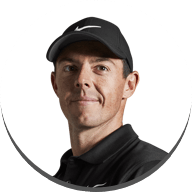 Rory put the driver though its paces in hitting a variety of shots, once this was in place a different shaft was added (the same shaft he has in his 3-wood which Rory has commented to our tour team it's his favourite club in the bag) and they compared the data from both shafts. 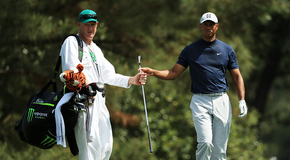 Rory felt that the new shaft was slightly more stable and enabled him to hit his natural draw shot with ease. How would you react if Rory McIlroy dropped you a text? 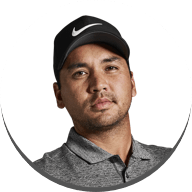 After Haotong Li’s performance in Sun City, Rory asked for his number and text him late in the week to compliment his play. Haotong said ‘I was so happy to get a text from Rory! It was like a dream come true, now I have made it!’. “The season has been a shift in strategy for us with a focus towards the tours very best players and quality of service and work done with these players, or a focus on the right players. As a result, we have found that the top players also influence what other tour players carry and play in their bags and we have still managed to maintain the Tours No.1 Driver and fairway wood which is hugely satisfying, and this is down to not only the great product but also the influence from the work we have done with some of the bigger name players and the success of these players on the course. Here at TaylorMade we’ve had many standout moments this season and are looking to cap it off in style with a #TeamTaylorMade victory in Dubai!